The Morphy Richards Engineering Education Centre. The centre provides experiential indoor and outdoor learning for primary and early secondary school students, aimed to help inspire and engage young people in Science Technology, Engineering and Mathematics (STEM). Our in-house STEM workshops work in partnership with organisations such as Scottish Power, UTC Aerospace Systems and Electronics Company Selex-ES, with programmes that are designed to help schools deliver STEM-based activities while offering opportunities to highlight the valued and exciting future career prospects in these areas and in particular within engineering. The ‘Harmony’ outdoor play park surrounding the engineering workshop – presents a unique learning experience which helps re-connect children and visitors to the estate with the natural world and our built heritage. A theme which centres around the natural elements – Earth, Water, Air and Fire is incorporated into a landscape design which uses high quality engineering and scientific enquiry play equipment. 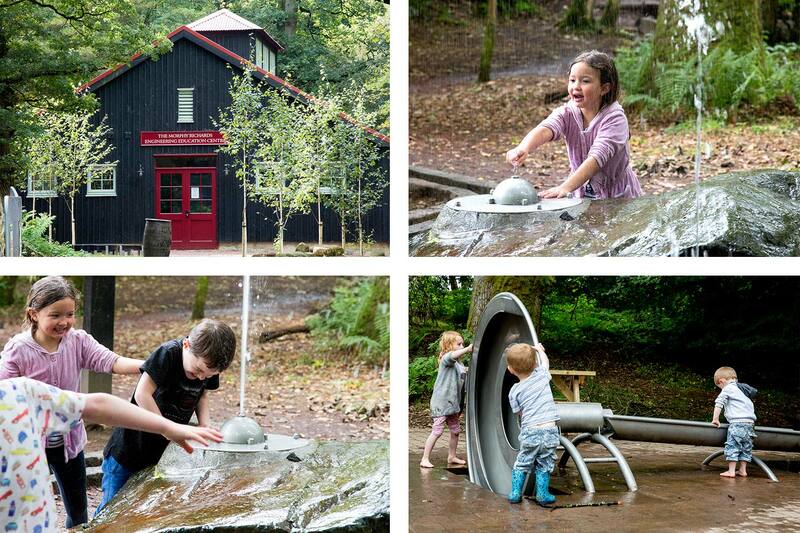 Visitors can explore the elements using sand, gravel and water in this multi-sensory facility set into the woodland surroundings. The park is free and open to school/youth groups and also public visitors to the Dumfries House Estate During school term time it may be closed at certain times to allow exclusive use by pre-booked schools parties as part of our education programme. 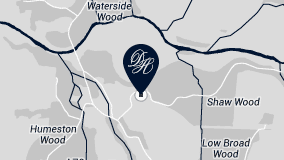 School groups and youth organisations wishing to visit the centre should contact Dumfries House Education via email: education@dumfries-house.org.uk or telephone: 01290 429917 for more information on programmes and availability. In addition for a list of forthcoming events, clubs and other activities on offer at the centre – please contact as above.